Lamborghini is used to attention. Even near the headquarters locals will drop what they're doing to check out the latest fighter-jet-inspired supercar. 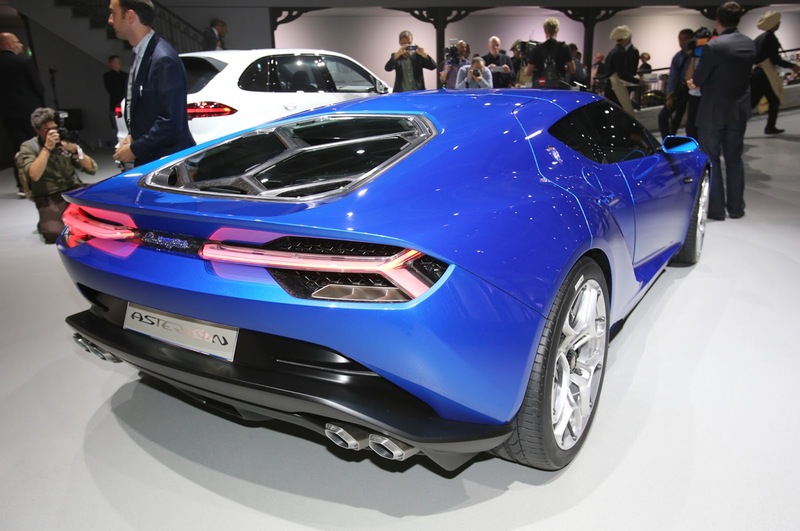 The Asterion concept, though, will be grabbing more attention than any recent Lamborghini, and debuts at the 2014 Paris Motor Show. Some will gawk at the new shape, which has far more in common with the brand's GT cars of the 1970s than anything it's done since. The upright windshield, low hood, and long, sloping deck offer hints of the Jarama, Espada, Urraco, and even Miura. 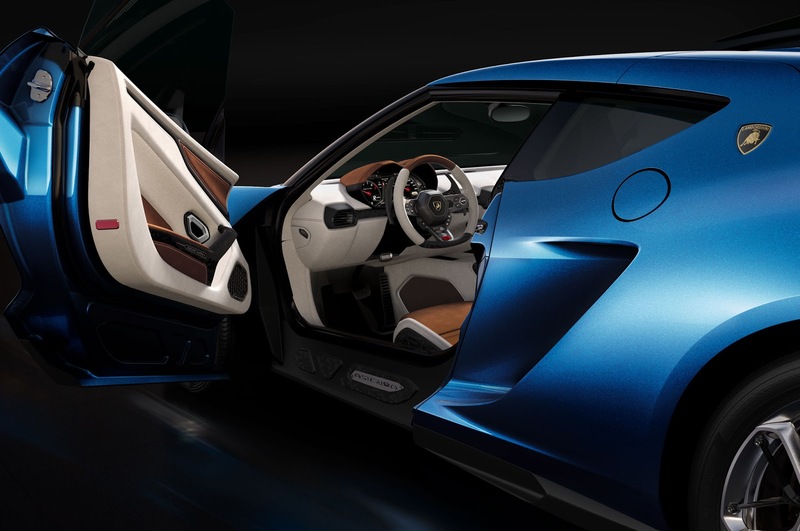 Many, though, will be far more interested in what's under that hexagonal rear glass. As you might've guessed, there's a 602-hp 5.2-liter V-10 producing 413 lb-ft of torque under there, but that's just the beginning. Between the V-10 and a seven-speed dual-clutch transmission is an electric motor that serves as power booster, starter, and generator. 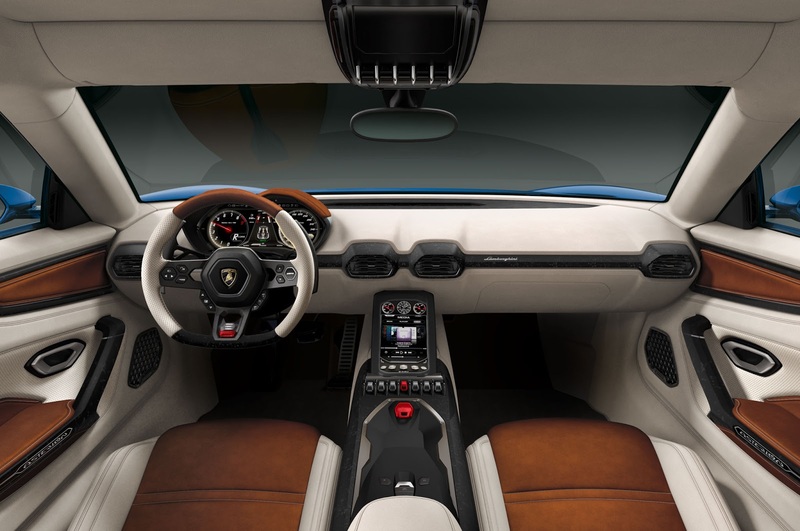 Ahead of the engine is not a driveshaft for the front axle, as in a traditional Lamborghini, but a lithium-ion battery pack. That doesn't mean the front wheels are unpowered, however. Up front are two electric motors, each driving a wheel. 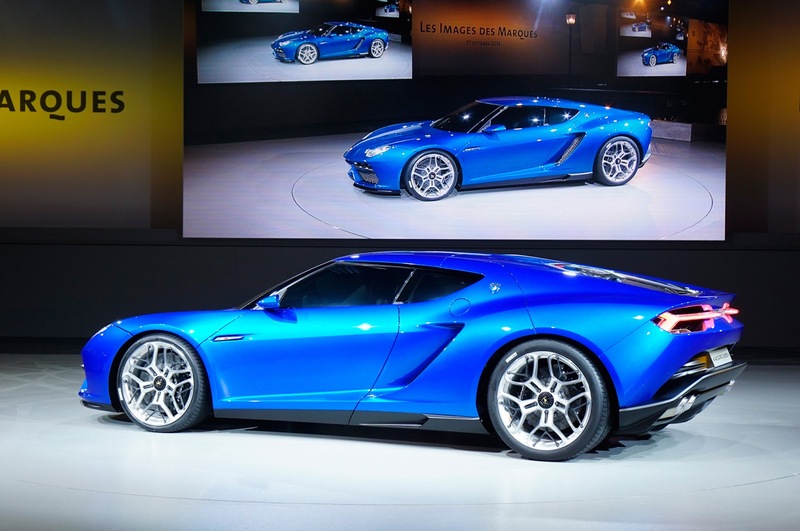 Together, Lamborghini says the electric bits produce 295 hp. 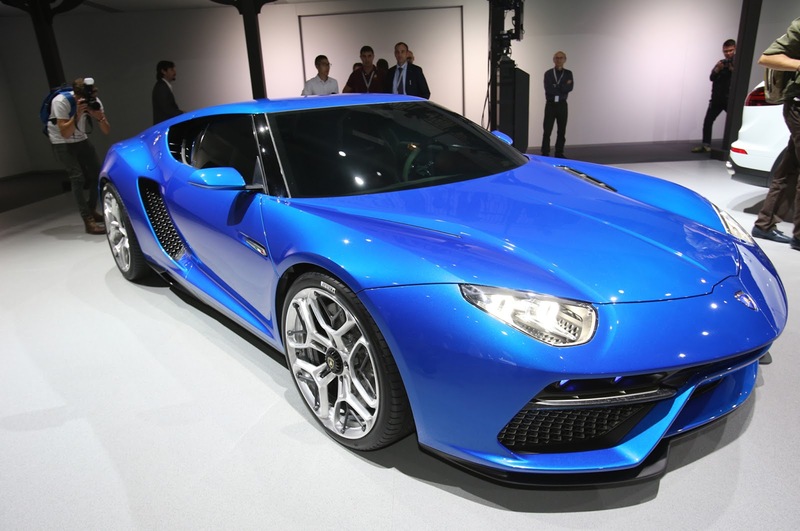 Altogether, the Italians say the Asterion produces 897 hp and will hit 62 mph from a stop in 3.0 seconds flat (which is probably conservative) on its way to a 199 mph top speed. 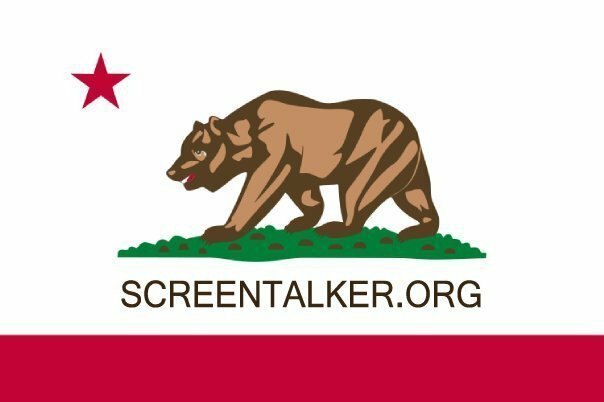 It's more than just a nuclear-grade powerplant, though. 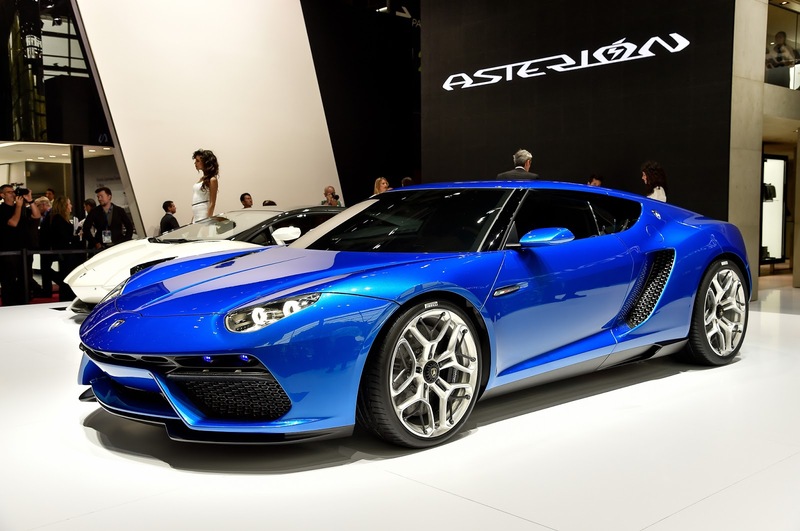 Like the very similarly designed Porsche 918 Spyder, the Asterion uses powerful computers to vector torque at all four wheels through both the front electric motors and rear hybrid powertrain. On top of that, it can drive up to 31 miles on pure electric power and cruise at up to 78 mph without using the gasoline engine. In Zero mode (EV), only the front electric motors drive the car. Switch to I (for Ibrido, hybrid in Italian) and the V-10 roars to life and teams up with the electric motors for maximum performance. If you prefer to save the battery, though, you can jump up to Termico (Thermal in Italian) mode and run on straight, naturally aspirated, ten-cylinder power.